Prachi Garg sheds light on success stories from round the corner. In life there is so much inspiration around that sometimes in quest for a big one we often ignore the nearby smaller ones. After all not every inspiration needs to be the ultimate rags-to-riches story. Be it the 20 women entrepreneurs of Super Women or the 19 couples of Super Couples, Prachi Garg successfully brings the lesser-known success stories of entrepreneurial innovations and brilliance. In the former, if some stories are about pure business acumen at display, some talk about women who successfully merged a social cause with their respective careers. Their ventures range from empowering rural artisans, providing online counselling to depressed and more, supporting victims of acid attacks, skin care solutions, making lingerie shopping easier for women, image consulting, house hunting to making religious ceremonies simpler. The author not only tracks these women’s successes but also effectively dwells into the road before. Like a friend’s depression inspiring Richa Singh to lend an ear to all those going through tough times with her enterprise – Your D.O.S.T. Then there is Richa Kar who helped women by making lingerie shopping an enjoyable experience with her online retail store – Zivame, rather than a taxing or taboo one in many cases. While for some of these women, support and motivation from people in their lives came logically, some, obviously and expectedly, had to prove themselves to many raised eyebrows and doubting mouths and minds. Written in simple and familiar newspaper article or feature style, with quotes from the subject, this 150-page book clearly shows how a dream, irrespective of its size, is the only thing you need to kick-start something fabulous in life. It is, however, when you reach a para claiming the person concerned is from ‘one if the best institutes of the country’, your curious mind automatically wants to know which one, something the second book also does to you sometimes. Prachi’s Super Couples, gives us sneak-peek into the lives of people coming from different backgrounds to defy the age-old yet questionable wisdom of ‘don’t mix personal life and work’. These couple have not only shown to have brought out the best in each other, but it seems that the struggles that went through together en route to establishing their businesses. Their enterprises providing services in ecommerce, innovative gifts, eco-friendly products, health care solutions, social responsibility ventures, event management, digital solutions and many others, are also stories in love, sticking by each other’s side through thick and thin, mutual and individual goals, hardships and achievements. Be it Meenakshi and Jey literally painting the towns red (travelling across the country to paint their message of love and peace), Smriti-Sameer selling flowers across the country or Mudhurita and Yuvraj doing their bit to help animals, these couples chose to go the unconventional way and become more of soul mates than they could have been otherwise. Around 2 km. from the Malpe beach is the Malpe Fish Market. Unlike not so known beaches of Malpe, this fish market is in fact one of the most important fishing port in not only Karnataka, but in India. With hundreds of boats parked at any time during the day the visit to Malpe Fish Market is not less than like a carnival for tourists as well as explorers like us. 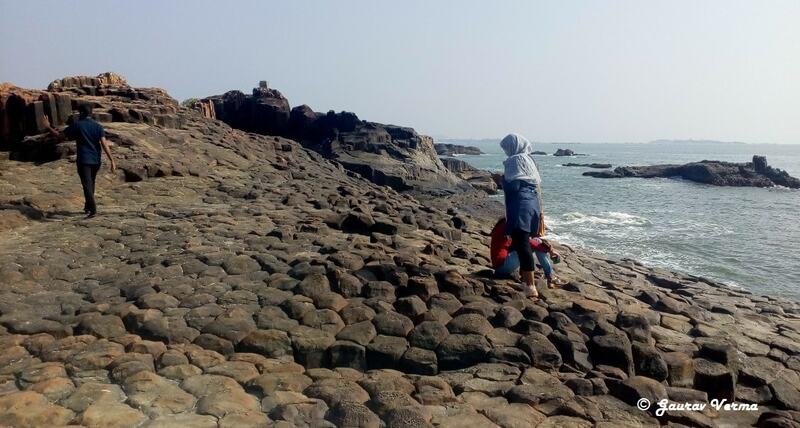 This fishing harbour not only caters to state of Karnataka but is also a selling point for fishes arriving from the neighbouring States of Kerala and Tamil Nadu. The variety of fishes coming here is just amazing; with hundreds of thousands of local fish as well as squid, cuttlefish, shellfish and along with mackerels, sardines, prawns, crabs, lobsters, sharks, stingrays and practically whatever you want. 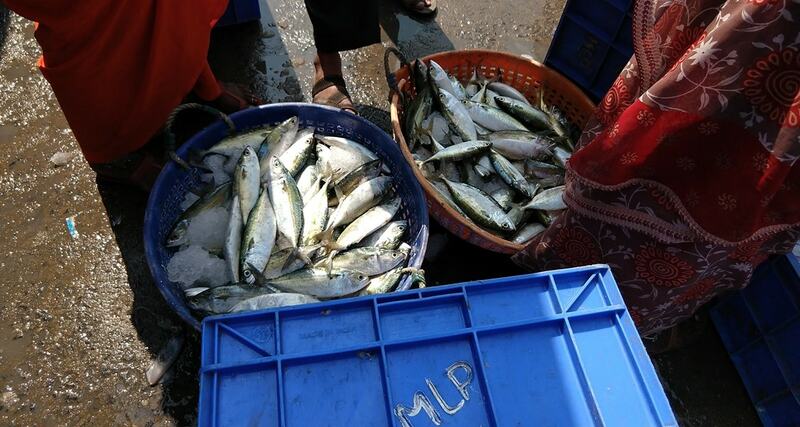 There were tons and tons of fishes all around, and more were being continuously unloaded from the coming fishing boats. Fishes are unloaded from the boats into the boxes, sprayed with fresh sea water and stored on ice for subsequent selling to interested buyers. There are two systems to sell the fish here: one is on the basis of the number of boxes the buyer wants and the other is through an auction that takes place at the harbour itself. The fish is auctioned and sold on the spot to the highest bidder before the next lot of fish is unloaded. Fishes were present everywhere. Being a strict non-eater of fishes, the smell of fishes was trying its level best to drive me out of this place. However, excitement of visiting the fish market for the first time in my life, kept me going. Nice surprise to see the ladies playing the prominent role in trading the fishes with buyers. At times we got a few critical looks from the women traders, probably they have judged that we are no-buyers of any type of fishes. You need to be very quick in order to buy fish for yourself as the auction finishes much before you may think of putting your bid. Refrigerated trucks/ containers are always waiting for their turn to get loaded with the fresh fishes to supply throughout the country. Next time whenever I will see a fish being served anywhere, probably I will recall this visit to Malpe Fish Market and the eco-system which starts from early morning to ensure non-stop supply of fresh fishes to all fish lovers. 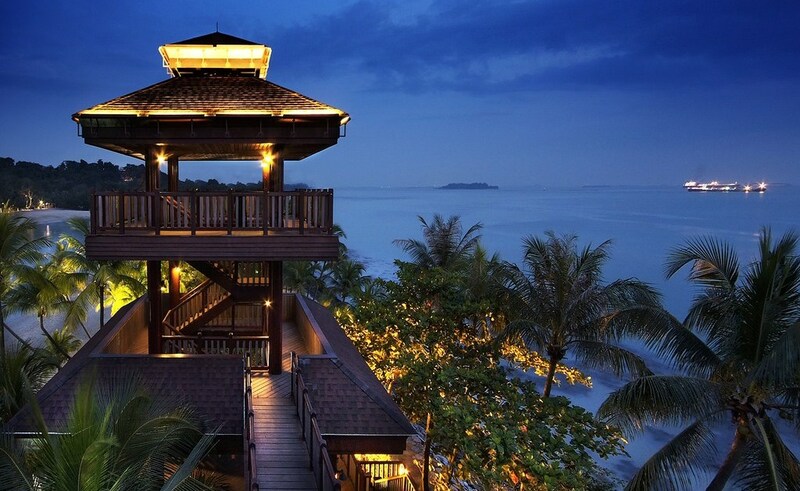 Singapore is a paradisiacal island loved by everyone who visits it. 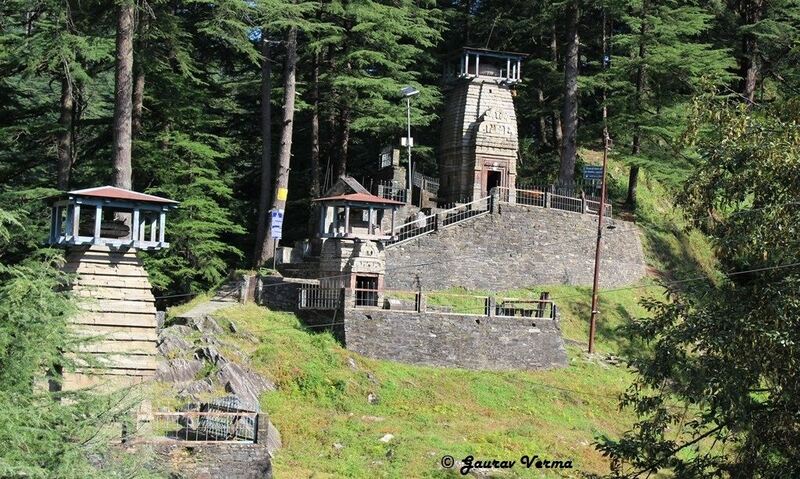 For those who haven’t seen it personally wish to visit there for its magnificent attractions. After all, how often do you see the rags to riches story come true for a country? An island country marred by invasions and tortures rose to become the world’s favourite travel destination all by the hard work of its people and their warmth, Singapore is every bit worth your travel bucket list. While on your next trip to Singapore, here are the 11 best things to do you must experience. The most happening hoods of Singapore, the Tiong Bahru is lined with row after row arts and decorative shop-houses. It is a residential estate crowded with some of Singapore’s best food and lifestyle establishments. 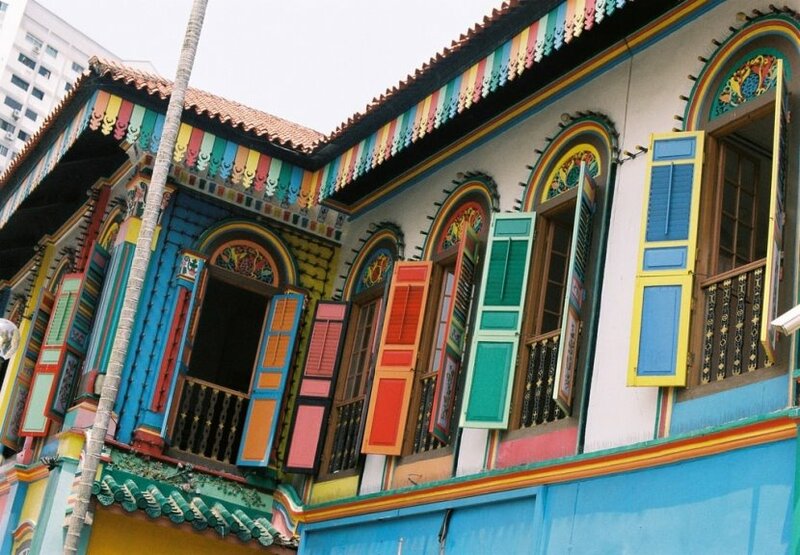 You can also visit the heritage-rich places to know more about the cultural side of this island city. Filled with restaurants, bars and shop houses rest assured you are spoilt for choices here. Don’t forget to try chwee kueh (rice cakes steamed to perfection with preserved radish toppings) and lor mee (braised noodles), the specialities of Singapore. 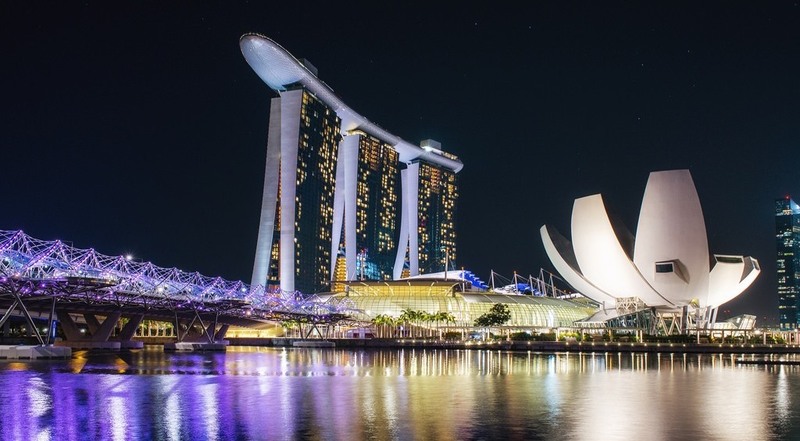 No trip to Singapore is complete without visiting the majestic Marina Bay area. With the rise of Singapore to a cosmopolitan city-state, the Marina Bay has seen changes of gigantic proportions. The Marina Bay Sands- a $5.5 billion complex is the focal point of the bay with almost a world-record holding structure and grandeur. With amazing options such as the Science Museum, Casino, dining options, shopping and nightlife choices; there’s no way you should miss out on spending an enjoyable evening at the Marina Bay. 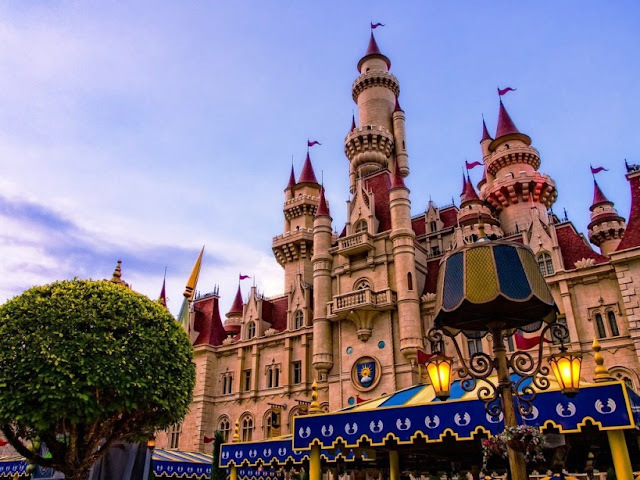 A one-of-a-kind theme park in the South-East Asia, Universal Studios Singapore, has more than 20 attractions in themed zones like the Hollywood, Ancient Egypt, Madagascar, New York, Far Far Away, and the Lost World. There are two water themed rides and five thrilling roller coaster rides to give your heart and adventurous pace. The glamourous world of movies, enchanting rides and slides, and the straight from the movie tale characters are there to offer you a time of your life. It is nothing you would have imagined and every bit perfect for the complete entertainment of your family. 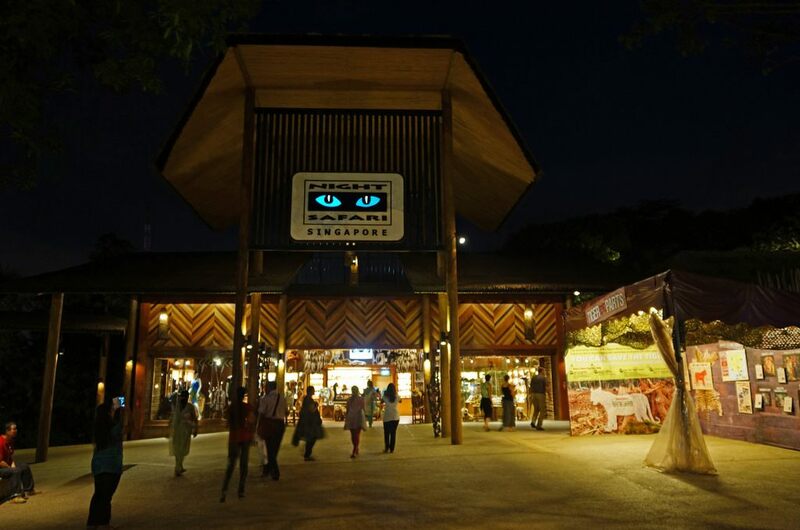 Take a trip to experience the journey of world’s best nocturnal animals at one-of-its-kind, The Singapore Night Safari. This nocturnal animal kingdom is not only a tourist haven but also a research and conservation centre in Asia. With more than 1000 animals and 59 exhibits, there’s plenty to keep everyone excitingly awake during the night tour. The nocturnal animals include one-horned rhinos, gazelles, Himalayan vultures, wilder beasts, jackals, hyenas, elephants and many more. The trip also includes a special Creatures of the Night show for your entertainment. With animals sourced from various parts of the world such as Asia, Europe, Africa, and America, this place is considered to be the most family friendly destinations in Asia. Sentosa is an island dedicated to extreme fun and entertainment for people across all ages. Sentosa has Universal Studios Singapore, SEA Aquarium, and Adventure Cove Park. If you want to feel adrenaline rush, enjoy The Flying Trapeze, iFly Singapore, and Mega Adventure. Don’t forget to enjoy the sandy shoreline of Palawan Beach at the southernmost tip of Continental Asia. 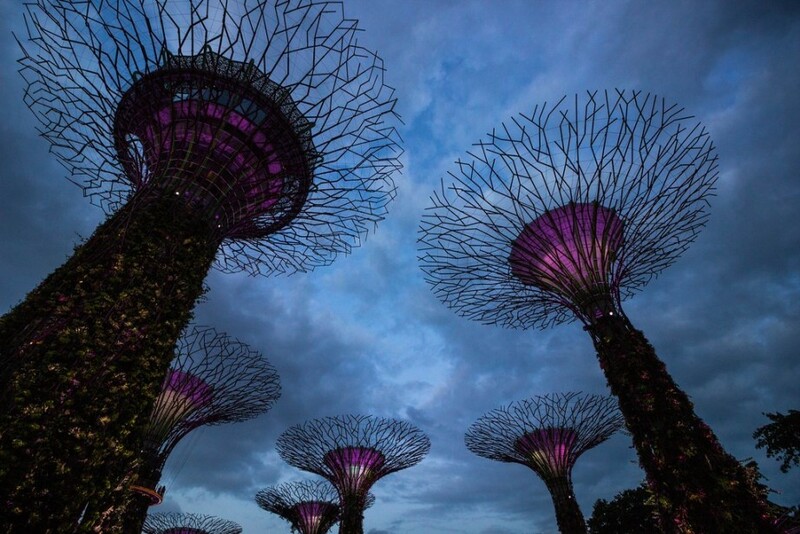 This huge futuristic park in the bay area of Singapore is colourful and majestic. Take a stroll in the impressive skywalk offered by the famous tree structures to experience what natural may mean in the future. 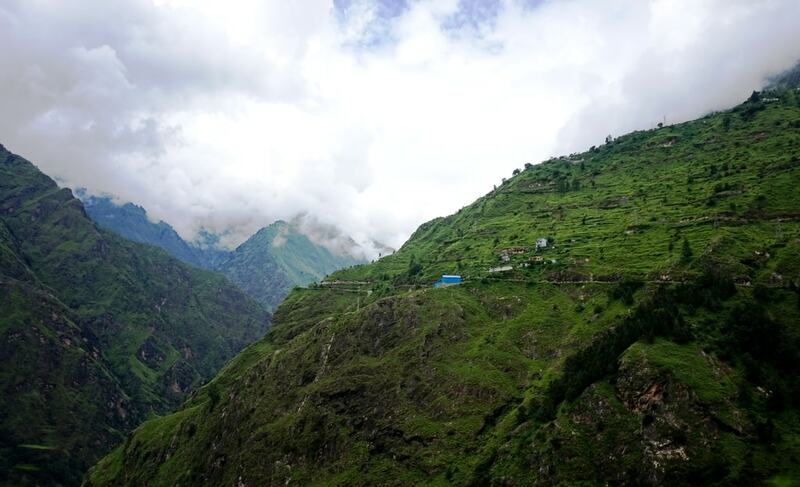 The sea-shell shaped green houses recreate the atmospheric condition of chilly mountain climate which allows a number of exotic species to grow and blossom. This place is the perfect mix of mother nature and the modern life of metropolis. The crowd favourite, Cloud Forest is 114-feet-tall and features a mini mountain and the world’s tallest indoor waterfall. 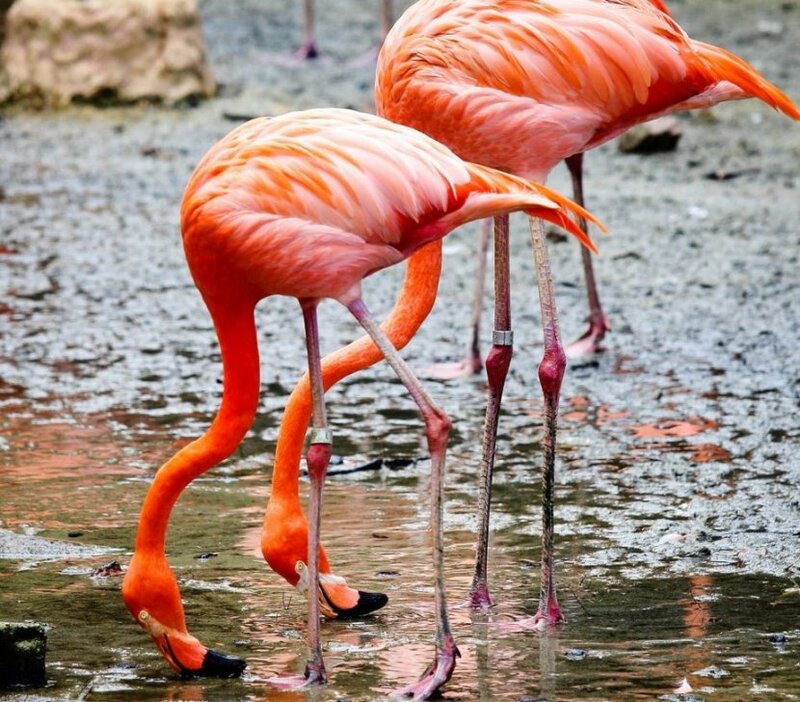 A haven for bird watchers spread over 49 acres, Jurong bird park is at the highest point in the Jurong Hill. It includes an African waterfall with the largest Aviary that includes over 600 free flying birds of more than 50 species. There is a corner named as Dinosaur Descendants that includes all the flightless species of birds such as ostriches, Emus, cassowaries, and rheas. The Wings of Asia section has over 200 species of Southeast Asian birds that you can view and enjoy. At noon each day, a thunderstorm is simulated and is followed by a light drizzle to give the birds a natural environment. The ambient is made similar to rainforest and a special nectar mix is available for the visitors to offer to the lories. The Penguin Coast section is a house to penguin species such as Humboldt, macaroni, rockhopper and king penguins. You can also see cape shelducks and gulls. 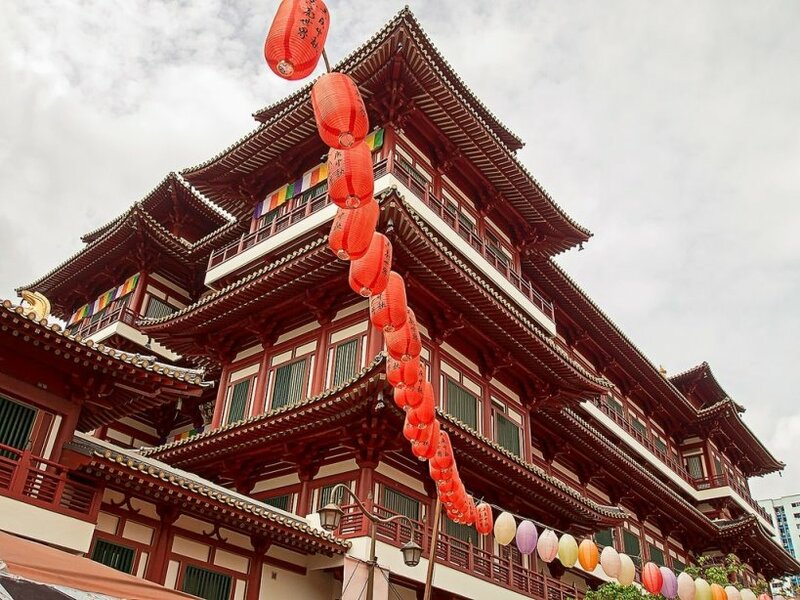 An iconic landmark of Singapore Chinatown is famous for shopping, and a feel of little China in Singapore. A perfect place for low-priced souvenirs, Chinatown is ideal for foodies too. With countless food hawkers and restaurants to choose from you are spoilt for choices in the Chinese cuisine. 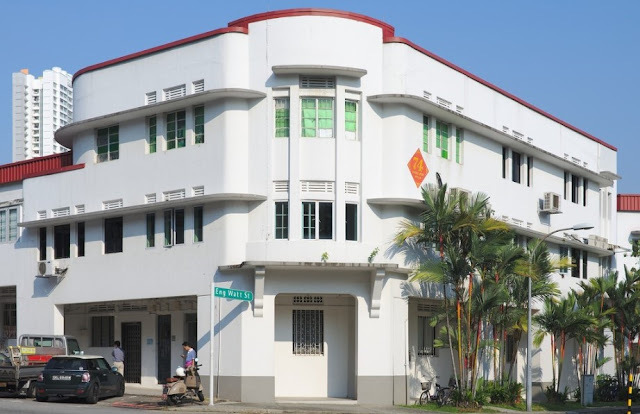 If you want to learn more about the history of Chinatown, visit the China Town Heritage Centre at the Pagoda Street. It will take you through the memory lane of how immigrants who migrated to China lived a hard life and were the main people who founded Singapore. Other famous attractions included the Thian Hock Keng Temple, Buddha Tooth Relic Temple, and Maxwell Road Food Centre. The Singapore Flyer is the one of the largest observation wheel in the world. It beats the London Flyer by over 100 feet and moves at a speed of 0.21 m per second. With a 360 degree panoramic view, the scenery from the top looks stunningly different during night and day. You can view the amazing Raffles Place, Empress Place, Padang, Marina Bay and the Singapore River from this observation deck. If you want a little piece of India during your visit to Singapore, go to the Little India. The authentic Indian cuisine served in the hole-in-the-wall restaurants gives you an idea of rich Indian food and culture. 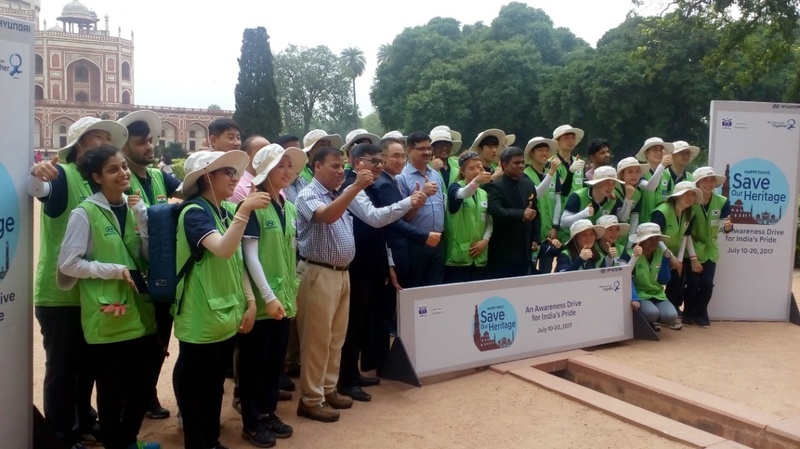 You can also visit temples, the bountiful Indian food markets and take part in the festivities that is a common routine throughout the year. Initially, an unused plantation, the Singapore Botanical Garden is spread over an area of 60 acres and is the world’s first UNESCO World Heritage Site. This garden played a significant role in developing agriculture in Singapore and the surrounding region. 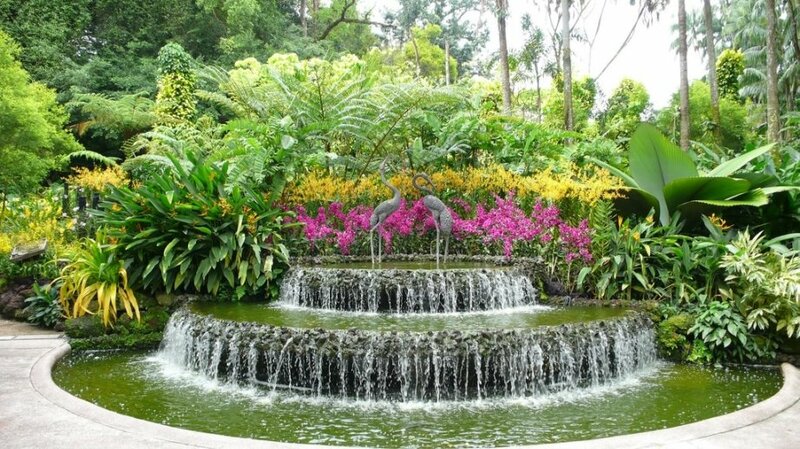 With more than 150 years of rich history, this garden is a part of the success story of Singapore. Scholarly Botanists and casual visitors can be seen in this garden throughout the year. As beautiful as it looks, the National Orchid Garden is famous for the wide variety of species and spectacular colors to help you relax your senses. There can be an unending list of the best things to do in Singapore. 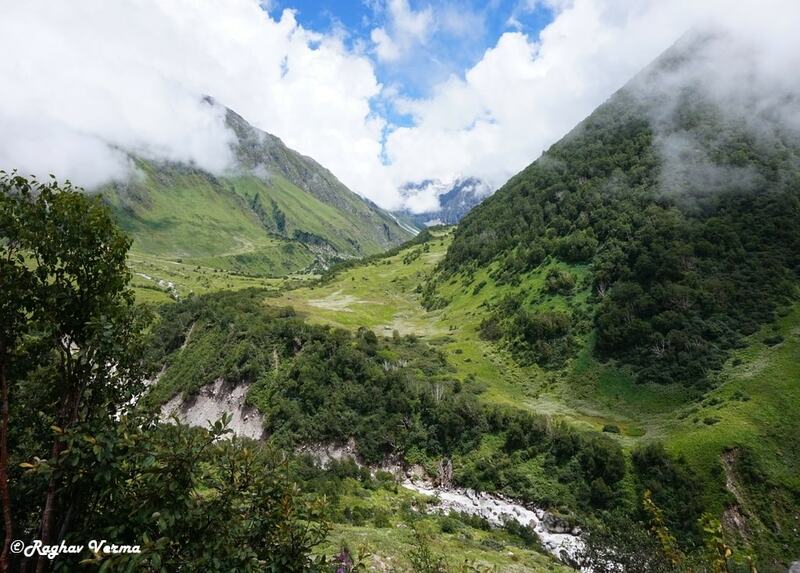 There are backpackers living in the country since so many years and still don’t feel like leaving the place as they are still exploring it. Singapore is a place that grows on you and is definitely a worth visit for every traveller.